I have been back after a long time as I was busy in few other stuff these months, thus, there will be more posts coming in future now. Today I am writing a review for an android game Hexa Boii . 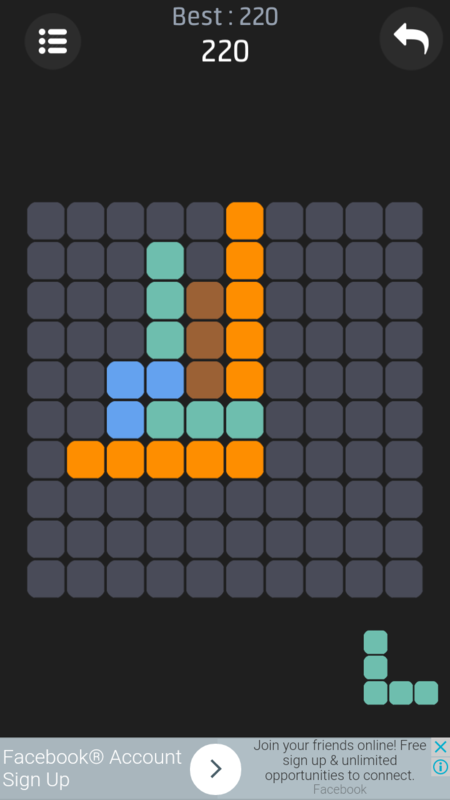 The concept of the game is to place colored blocks in to its place and complete the row, just like tetris. This looks to be much simpler than Tetris and you just have to drag the blocks provided and place them in any order, just make sure you complete a row, either vertically or horizontally. 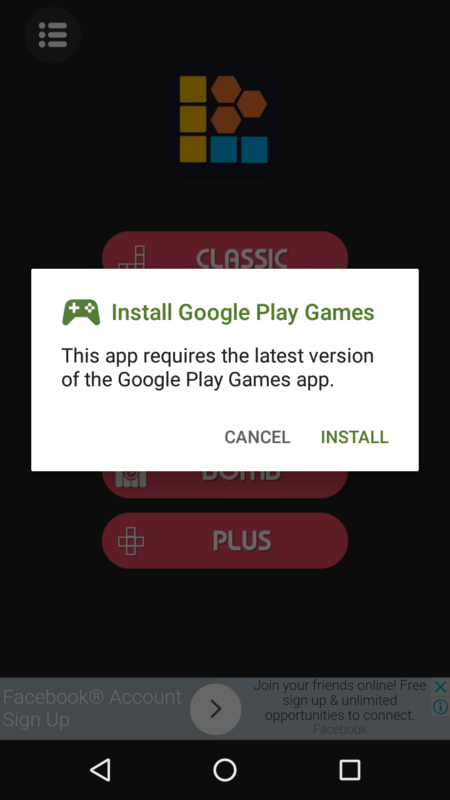 The game starts with splash screen and then provides an option to install Google Play Game Services (if not installed). This is required in order to run this game. Once done, you are on the main game dashboard, having options like. 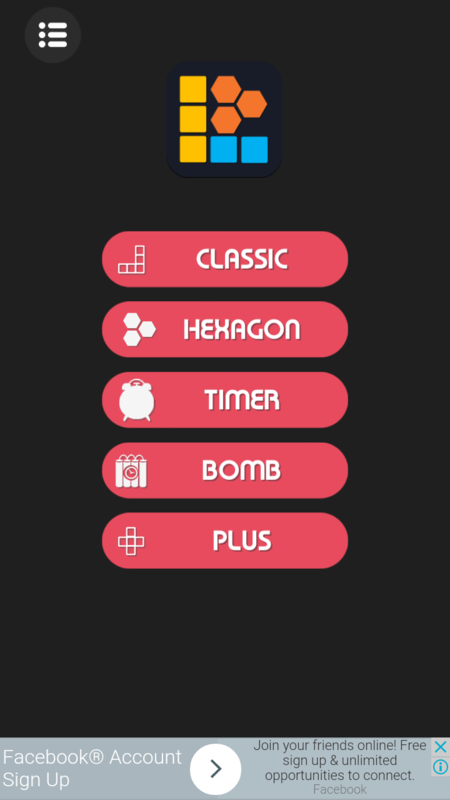 Classic, Hexagon, Timer, Bomb. All these are different variations of the game. The classic is the simplest. In Hexagon, you have to place blocks in hexagon like structure. 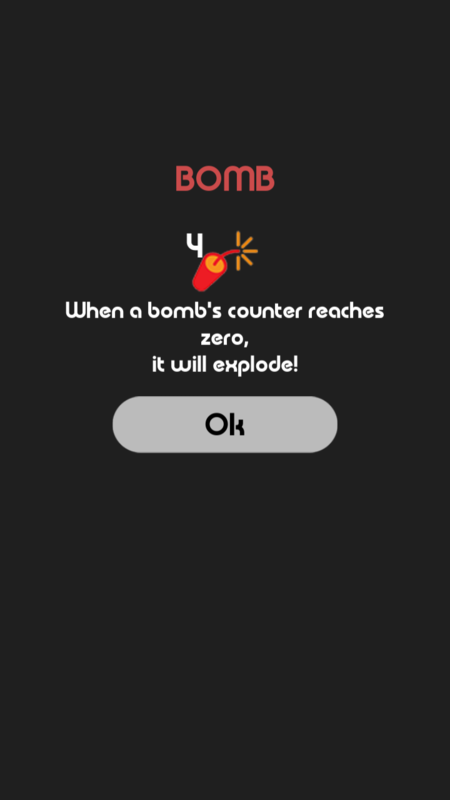 Timer expects you to complete it in a particular time. Rest options you should explore yourself. 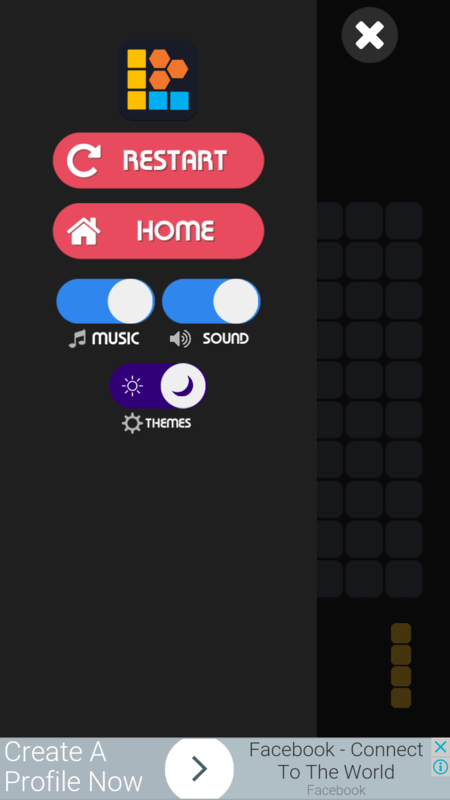 The left menu on the main game screen, provides option to Restart game, Return to home and mute the sounds. As far as I have tested this game, its a great simple game, without much fuss. You don’t get any ads in between, the game flow is simple and game is light on resources. Go ahead and install it.